Although this “Missing Piece” completes men’s outfits, many men aren’t able to display them properly. Males want to look the part when going to events, interviews and even on dates, however, throughout the day you are constantly moving. This continuous movement can cause your pocket square to fall down, fall out or even lose its folded form. The fold you use is a crafted art that needs to be shown off to the world. 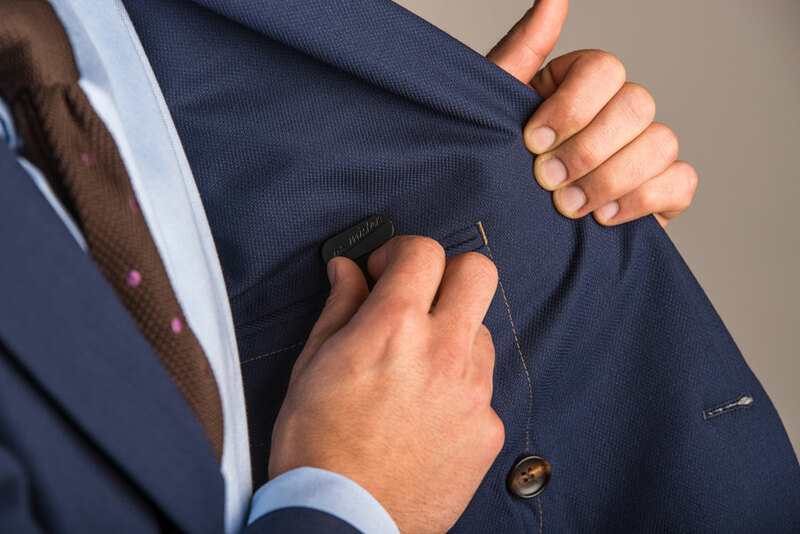 This simple piece of fabric transforms man to gentleman from the top of your jacket pocket. Pocket squares are cost-efficient crowns to your outfit that add credibility to your appearance while impressing the ladies. Wait, ladies? Yes, we said ladies. If they can see your pocket square they’re going to three judgments instantly. One, the man knows how to throw an outfit together. Two, I bet he holds doors open. Three, he’s got his life together. The pocket square is a brilliant fashion accessory that makes you sleek, clean and successful. 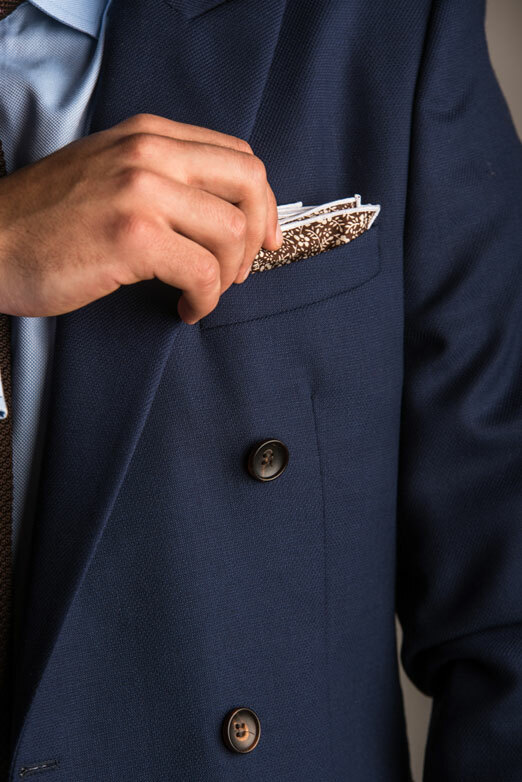 Now you’re probably thinking, “I’ve tried using pocket squares and they wasted my time and patience,” or you’re wondering, “Nikolas how can I make my pocket square function 24/7?” Think and wonder no further. We have all been answered with an astonishing invention known as the “Pocket Square Snap” by p.s. mister:. This inexpensive invention allows you to take your pocket square designs to the next level. Simply take the p.s. mister: metallic card and fold your pocket square around it. Come up with a cool enough fold and you’ll be featured all over their social media pages. Once you’re satisfied with your fold take a lodestone and drop it on your pocket square to hold it in place. Then drop it in your jacket pocket and use lodestone number two to lock it in place from the inside of your suit jacket. This Pocket Square Snap has been tested on many and extensively developed. You need this product to keep your jacket looking fresh all day. 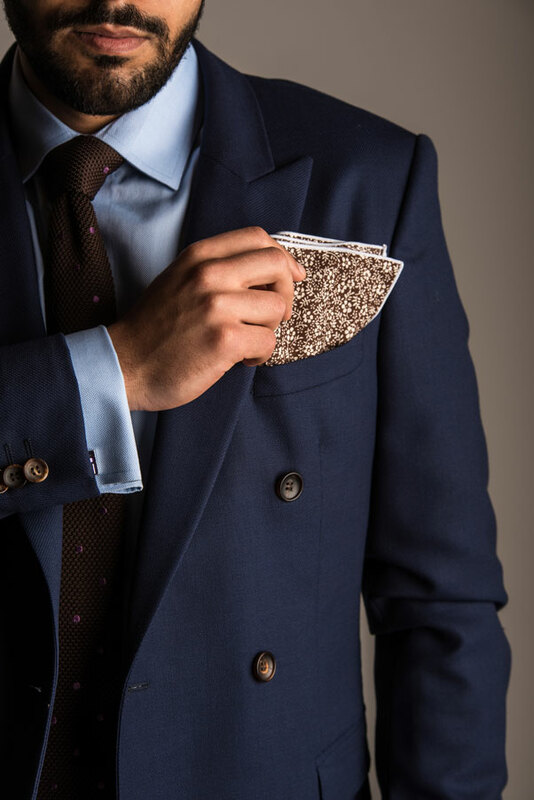 The metallic card gives a spinal cord to your otherwise flimsy pocket square and the lodestones have a strong magnetic pull that keeps your fold grounded throughout any Man day you’re having.